A plant nursery is a business that sells plants to both gardeners and homeowners. While different nurseries have different niches, most plant nurseries carry a wide variety of seeds, perennial plants, annual plants, houseplants, potting soil, and gardening accessories, such as tools, containers, and decorative items. 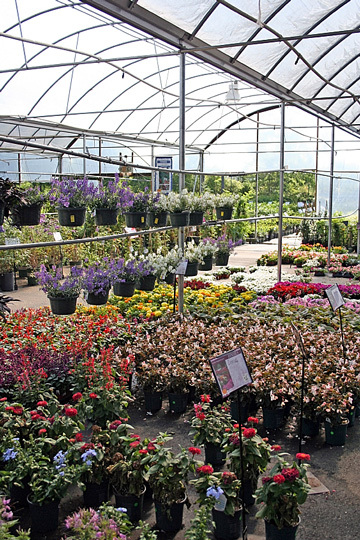 Running a plant nursery business is just like running any other business. A successful plant nursery business must be well-conceived from the beginning, with a business plan that details things like a specific niche, a marketing plan, and potential customers, as well as a financial statement. 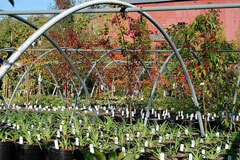 Without planning and the right skills, a plant nursery business will have difficulty succeeding. While plant nursery owners must possess general business skills, there is another skill that is imperative to the success of their business. Anyone who owns a plant nursery business must have horticultural education and training to learn the ins and outs of all kinds of plant life. How do you get this knowledge and skill? Well, the first option is to get an education in the field, either from a two-year certificate program or a four-year bachelor degree program. However, if you are switching from another career to plant nurseries — and don't have the desire or time to go through a degree program — then there are several other ways to gain your experience. Check out your local community colleges as well as community adult education programs, as many offer courses in horticulture. Many of these programs offer garden volunteer programs, which allow the participant valuable hands-on training. If you are located near a botanical center, arboretum, or plant society, chances are they host many speakers. 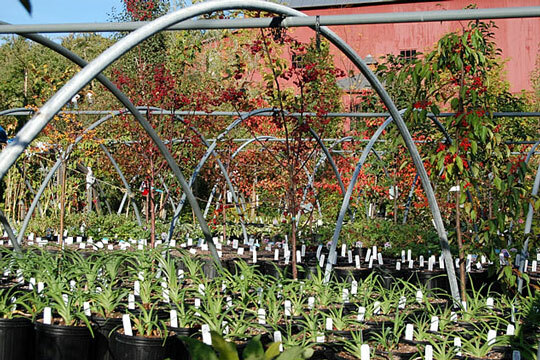 Make sure you take advantage of these horticultural centers by keeping up on their offerings. Finally, books and the Internet are a great way to keep up with your horticultural education. There's so much information, in fact, that you'll need to stay somewhat focused in order to glean the information that's truly important to you. The most important thing to remember when starting your plant nursery business is that, like any other, it's a business. Remember this, and chances are you'll have many successful years ahead of you! For more information about the nursery business, visit the American Horticultural Society website.